Open water is the fastest growing swimming activity within the UK and more people are taking part in open water swimming events. 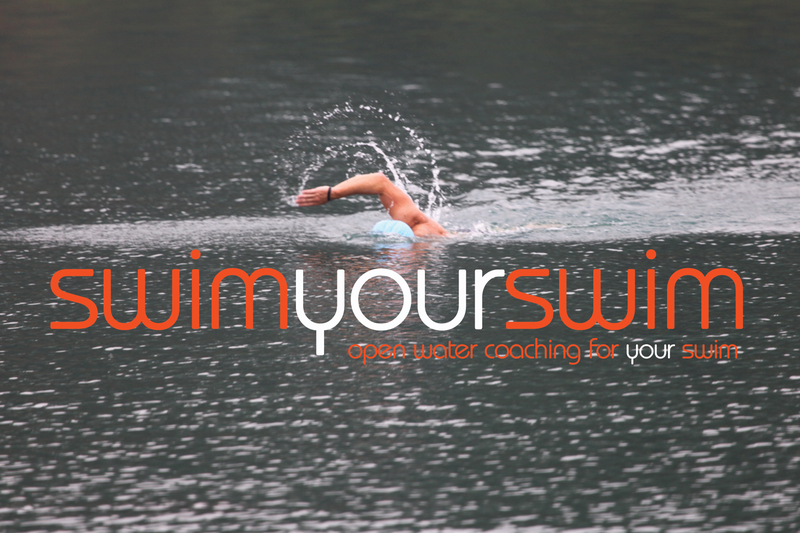 Open water swimming coaches will be responsible for planning, coaching and evaluating open water swimming sessions in an open water environment. They will be able to coach swimmers who are new to open water through to those who are training for an open water event. Open water swimming coaches are responsible for ensuring the safety of their swimmers, the open water environment as well as the equipment used. 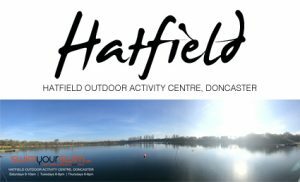 This qualification will provide the learner with the knowledge, skills and techniques of coaching open water swimming and enable them to effectively plan, deliver and evaluate open water swimming sessions. It will qualify learners to take swimmers into open water for the first time through to training for an event. 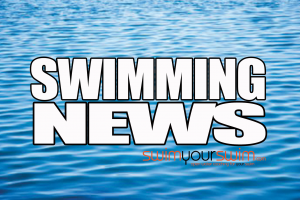 Learners will only be qualified to coach in an open water environment in which they are competent and experienced in, learners will not be able to train swimmers for an event in which they are not experienced. This qualification could appeal to open water swimmers, triathletes, swimming teachers, beach lifeguards or lake managers who have open water swimming experience and want to expand their open water knowledge or coaching portfolio and share their passion for open water swimming. Once qualified learners may wish to develop their knowledge in open water further by specialising in areas of open water swimming, such as cold-water or channel / long distance coaching. These can be achieved through CPDs. • Learners who do not hold any of the above qualifications must complete the Open Water Swimming Coaching online up-skill programme. The three day course starts on Friday 27th of July 2018.